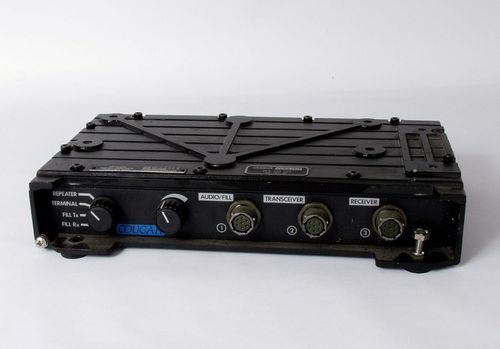 The RACAL COUGARNET radio system is a modular system that operates using militarised radio equipment over the bands 68-88Mhz and in 20Mhz segments across 136-174Mhz, and 400-470Mhz additionally a special variant is available to operate down to 380Mhz. It is designed as a secure radio system with the capability of 16kbit digital encryption using RACAL encryption moduels MA4437 and MA4487 or CESG(UK) or NSA(US) approved crypto units. There is also an analogue encryption unit MA4258. 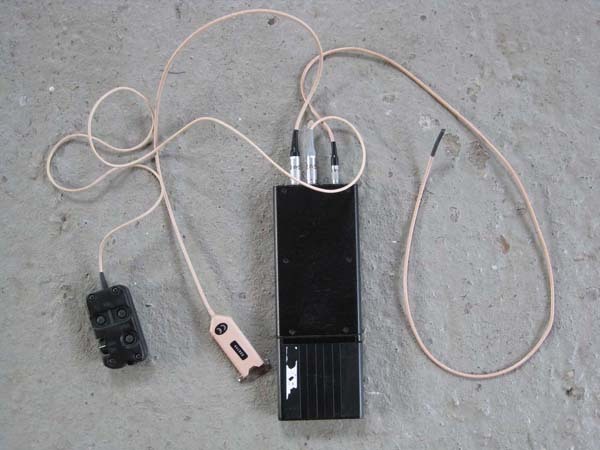 The basic unit is the PRM4515 transceiver hand portable unit. It can be used with a number of different microphones and headsets and uses a 7 pin Clansman style plug making it compatible with most Clansman audio equipment, however the Cougar carries different signals on some of its pins so is not fully clansman compatible. It uses an MA4516 battery which comes as MA4516A which is a nicad rechargable also an MA4516B which uses 8 AA cells there is also a lithium non rechargable disposable battery. PRM4515H which is a 10 channel 136-174Mhz radio with clear speech with 150hz CTCSS transmit and receive and also two selectable crypto keys A and B and a zeroise facility to dump the crypto keys. PRM4515U which is a 10 channel radio in a 10Mhz band selected between 400-470Mhz with clear speech with 150hz CTCSS transmit and receive and also two selectable crypto keys A and B and a zeroise facility to dump the crypto Keys. PRC6515 which is a 10 channel radio similar to the PRM4515H it differs in that it is capable of 4 crypto codes and the crypto is filled by using an additional socket which has been added to the side of the radio. These radios can be programmed as single frequency simplex radios or as two frequency simplex radios per channel. An appliqué SMT (Static, Mobile, Transportable) unit designated TA4523 L,H or U is available to turn the unit into a 20w manpack radio. The appliqué unit can also be used with an MA4730 extended control unit to form the basis of a 20w boot mounted vehicle set. Also available is a power supply that the appliqué unit can be mounted on turning the unit into a local or using the MA4730 a remote controlled base station. A unit called a DARU (digital analogue repeater unit ) MA4509 can be used to control a TA4523 appliqué unit as transmitter and another PRM4515 handportable to form an analogue or digitally encrypted repeater/ talkthrough station. This forms the basis of the COUGARNET system which takes a number of repeater/talkthrough stations and links them together either at VHF or UHF. 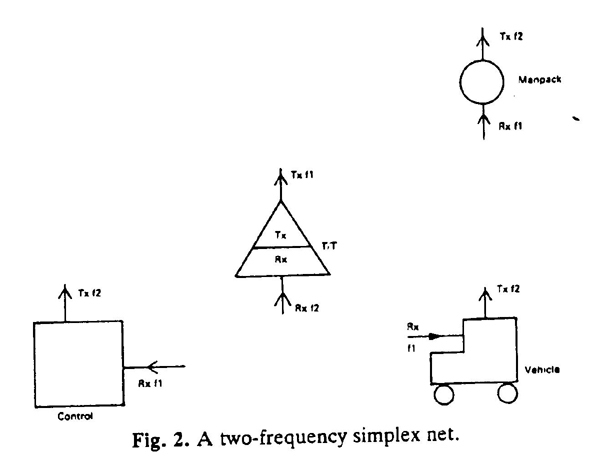 The basic system is a simplex net with all stations transmitting and receiving on the same frequency similar to combat net radio (1). The next stage of complexity involves the use of a well sited repeater/talkthrough station to give wide area coverage (2). Taking this a stage further gives two linked repeater/talkthrough stations to provide either two separate nets that can be linked together if/when required to permit interop between two areas of responsibility or permanently linked to provide wide area coverage. The ultimate system is a multi linked repeater/talkthrough system (3). The more complex variant of the COUGARNET system is the basis of the secure radio system used in Northern Ireland by the army. This is made up of Cougar handheld, desktop, mobile and transportable systems linked into a network of hilltop sites with repeater/talkthrough units and control links. This multi linked repeater network is then controlled using an Outstation Link Control Unit (OLCU) which using overlaid digital control signals from an MA4527 switches links on and off to configure the network it can also be used to change channels on the repeater units and to return to the control station a number of alarms from the repeaters local environment. Such as equipment failures, intruder alarms and power supply failures. 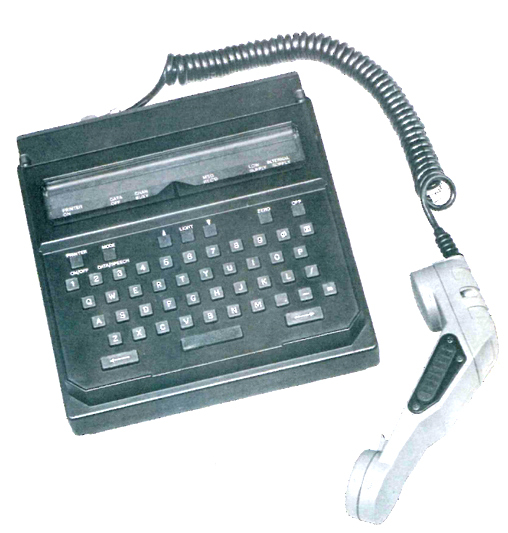 The repeater/talkthrough units and the link units use the same basic equipment this is the PRM4515 handportable and the TA4523 appliqué unit. This commonality of equipment simplifies maintenance and permits easy substitution of units to keep the system operational. There are also two other radios in the Cougar range one is the PRM4735 which comes in L and H variants with the L version restricted to 76-88Mhz and the H coming in HA 138-156Mhz and HB 154-172Mhz. 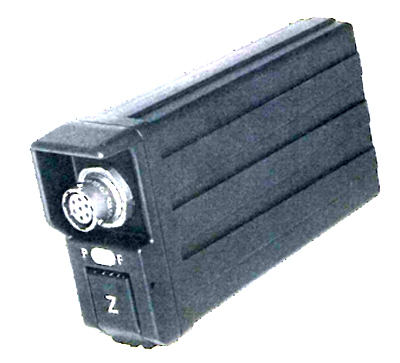 The PRM4735 only comes as an encrypted radio, no clear speach facilities are available. There is also the PRM4535 Cougar Commander this comes in the same ranges as the PRM4515 and specification is essentially the same, but it has a PTT button on the side and a built in speaker and microphone. Known users of Racal Cougar equipment are, UK Army N.I. (PRM4515H), UK Navy/Royal Marines/MOD Police (PRM4515L/N), UK MOD (PRM4515U), Indian security forces and Sri Lankan Navy(unknown what variant), United States Airforce (Scope shield II PRC6515 high band VHF variant), UK Police forces (PRM4515H and PRM4735H) and also Dutch Police (PRM4515L and PRM4735L). With MA4737 control unit and induction loop transducer for covert earpiece.